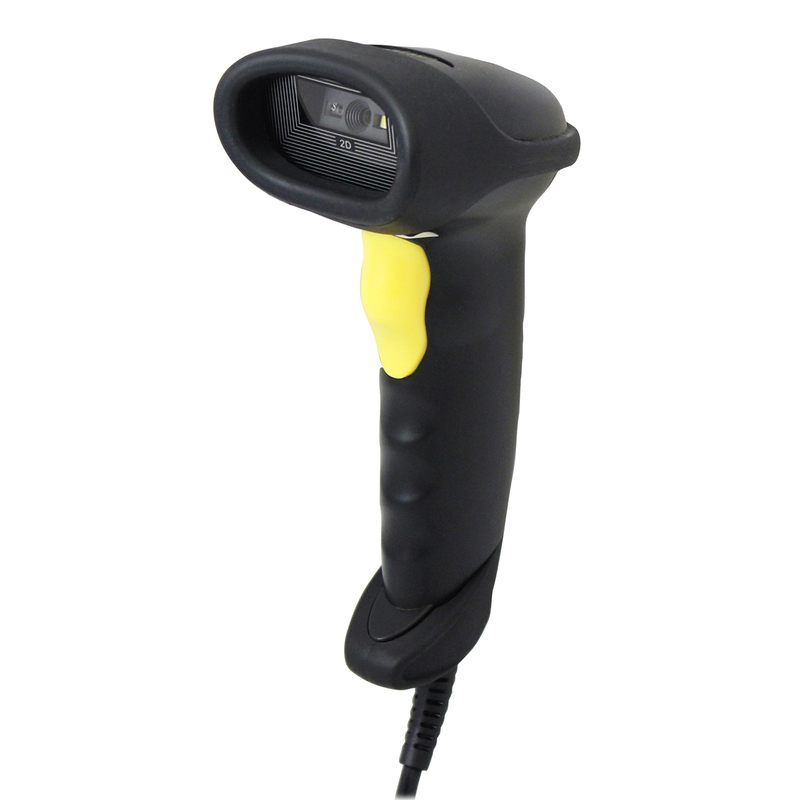 The Adesso Nuscan 7200TU provides both 1D and 2D barcode scanning solutions. 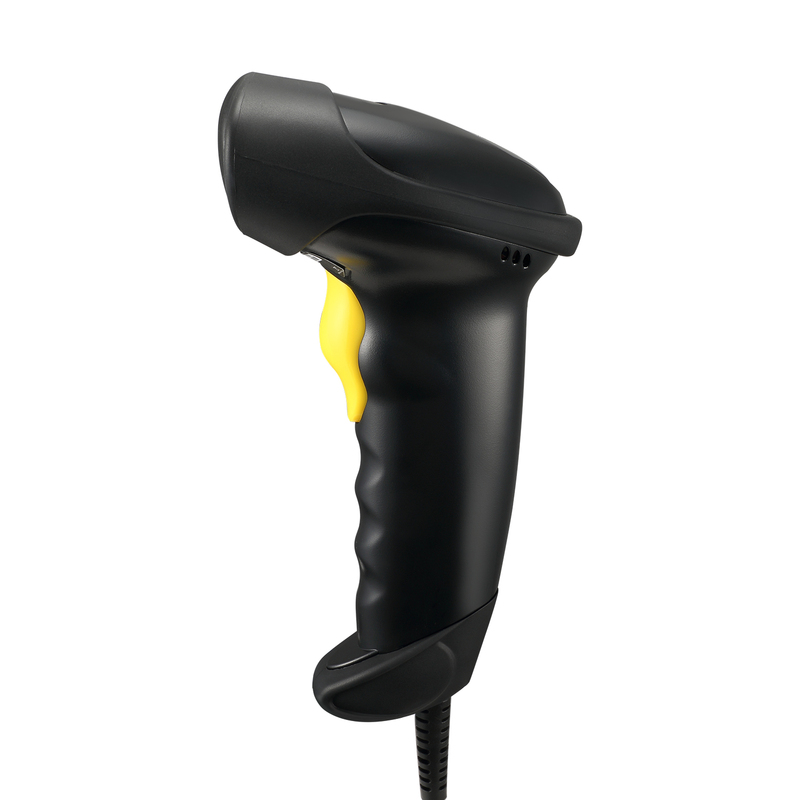 With the growing popularity of 2D barcodes such as QR Codes, PDF 417, and Data Matrix, the NuScan 7200TU can help businesses track and organize data on their inventories by scanning up to 200 scans per second. Its CMOS sensor also scans traditional 1D barcodes making it truly versatile. 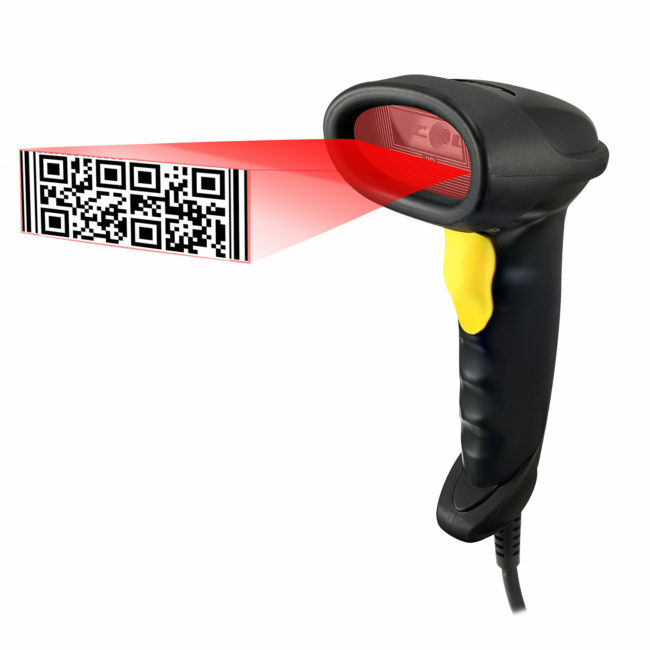 With the growing needs of storing more information, 2D Barcodes are definitely the future of barcodes. Users can be also be confident that their scanners will not break down easily as it can withstand accidental drops from as high as 5 feet. 2D Scanning Engine Easily and instantly read 2-dimensional barcode symbologies such as the most common QR Code, PDF 417, and Data Matrix. 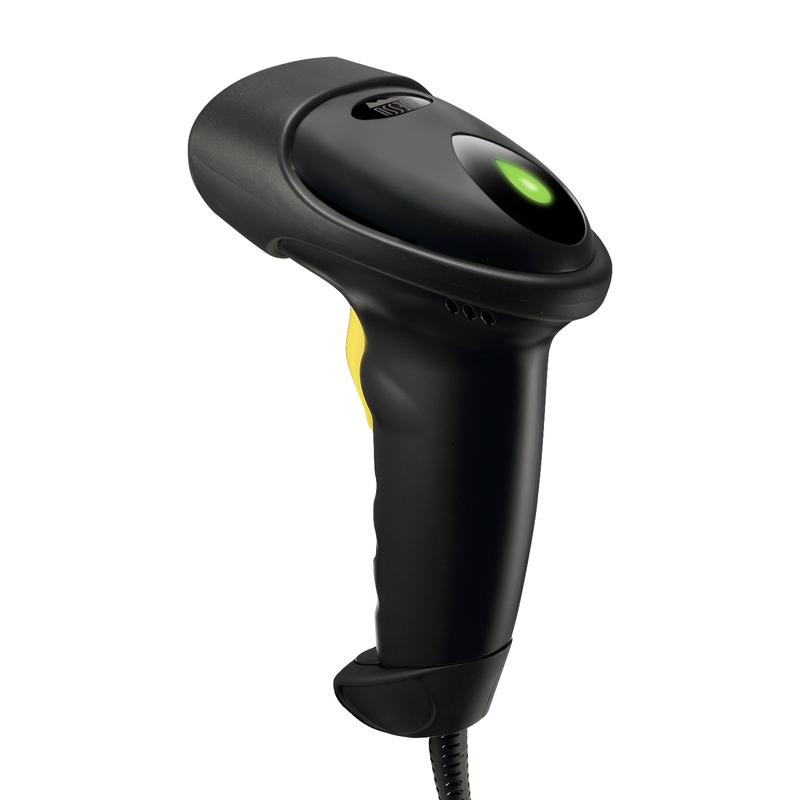 Reliable Data collection The NuScan 7200TU 2D Barcode Scanner’s built-in decoder can read the majority of 1D & 2D barcodes and its driver-less operation makes it easy to use with both Windows® and Mac® operating systems. Superior Scanning Performance The 200 scans per second rate and innovative high pixel CMOS sensor offers fast and accurate scanning results. 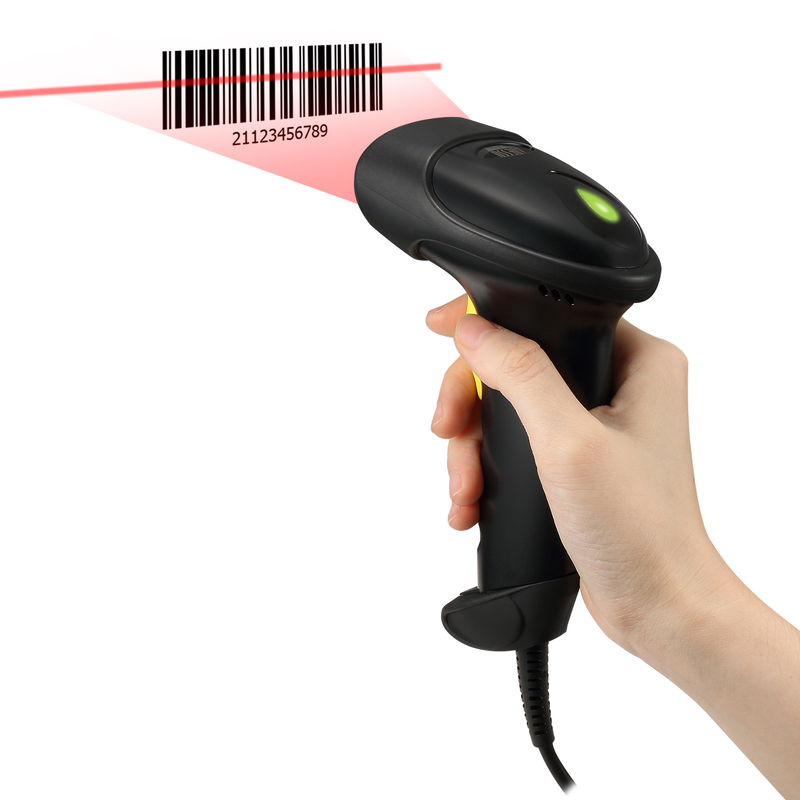 The 2D CMOS sensor is able to scan barcodes up to 10 inches of scan depth. 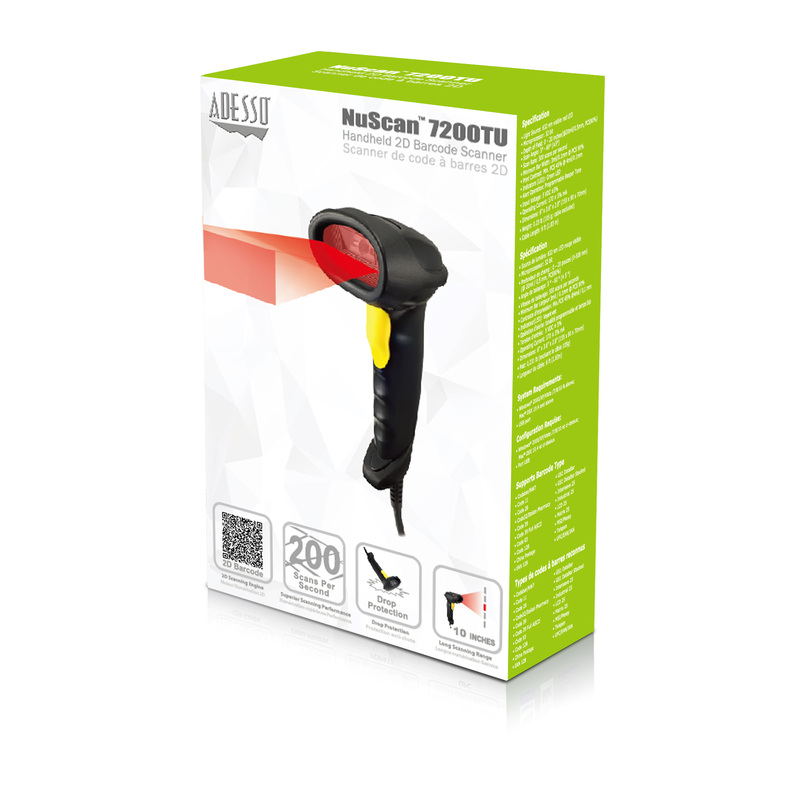 With the scanner’s CCD engine and durable silicone plastic material, it makes the Nuscan 7200TU less likely to become damaged due to accidental drops. 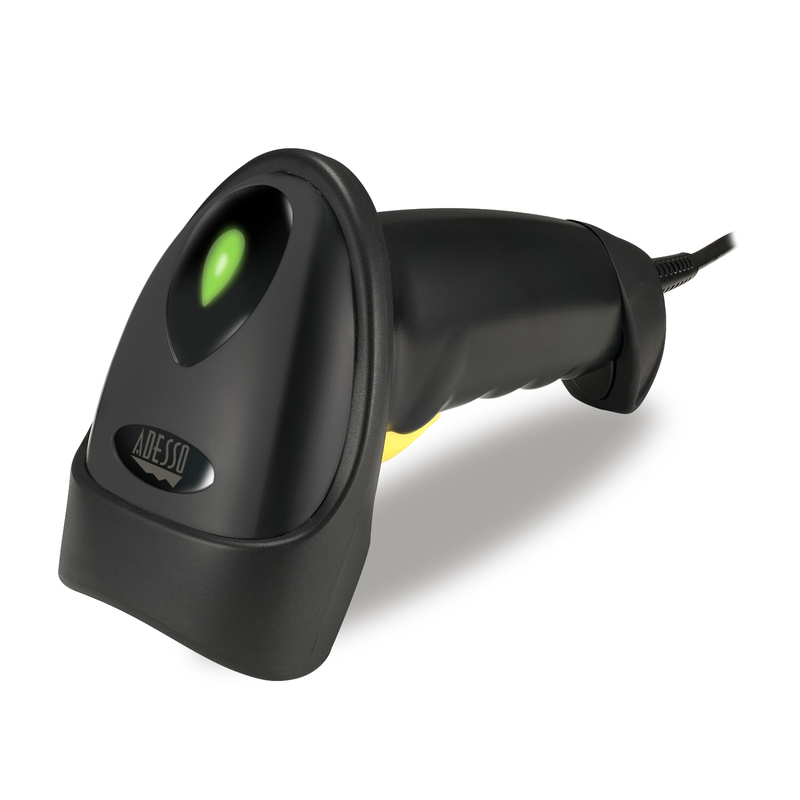 Ergonomic Design Easy-to-hold grip and a thumb-switch offer maximum comfort for long scanning use.